We offer different types of deposits which suit both individuals and institutions. You can choose from various options such as short, medium and long-term investments to increase your savings in a safe and secure manner. Our high-interest rates ensure that your money truly earn for you. We have ECS facilities, for hassle-free repayment of your Deposit on maturity. You can also avail loan against your Fixed Deposit. DHFL Fixed Deposits are rated CARE A (FD) [Single A (Fixed Deposit)] (Credit watch with developing implications) and BWR FAA- Pronounced as BWR F Double A Minus (Credit watch with negative implications) from Brickwork Ratings. Saving money is a lesson taught early in life and seeing it multiply quickly is a dream shared by all. Whether you are an institution or an individual, multiplying your money is always the key focus. 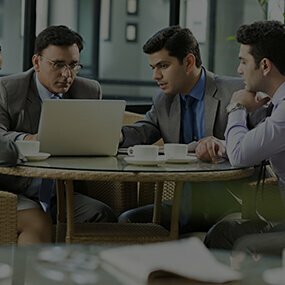 Of the many financial viabilities available to us in India, deposits are of the most trusted, safe and practical ways of increasing your net worth. This holds true due to the fact that placing your hard-earned money in deposits will yield higher returns as opposed to keeping it in a savings account. Not just that, money kept in a deposit will be not be affected by market irregularities, as opposed to investing in the share market. Our deposit facility not only gives you a plethora of options to choose from to suite your investment appetite but also ensures a low risk and high return, under each option. Additionally, you can also be assured of timely repayment of your return which will help you plan your future cash flow better. Since each of us have different financial requirements and goals, we at DHFL offer fixed deposit schemes for different profiles, i.e. 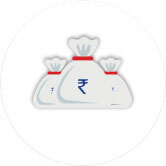 deposit for trusts, deposit for institutions and fixed deposit schemes for individuals. Each of them are particularly aimed at offering attractive interest rates and high annual yields which will make sure your money will work as hard as you do. 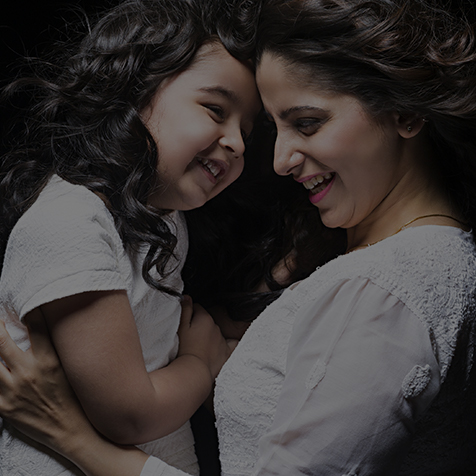 Rest assured, we provide the highest levels of safekeeping for your valuable hard-earned money. There are also special rates for senior citizens, widows, Armed forces personnel and DHFL home loan/non-housing loan borrowers. Additionally, individuals can also avail a loan on DHFL fixed deposits. 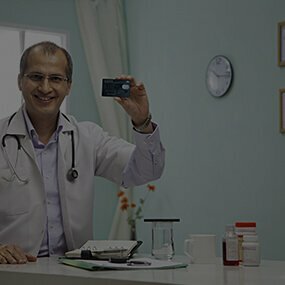 For those looking to secure their precious health through effective investment of money, we recommend the Wealth2Health fixed deposit unique scheme. It acts just like a normal fixed deposit and will only be liquidated, if the customer is unwell or needs to pay for various unplanned health issues. The other kinds of deposits we offer is the Recurring Deposit (RD). This is a small deposit scheme designed to help you make small savings, throughout a specific amount of time. This scheme gives you the benefit of choosing your own comfortable tenure and amount. Before you go ahead and apply for a fixed deposit with DHFL, we recommend that you calculate the return on investment on all of the above mentioned schemes and make a well-informed decision. 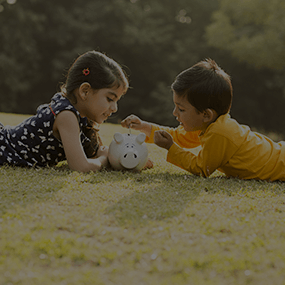 With our easy-to-use fixed deposit calculator and recurring deposit calculator you can easily determine the return on your deposit by specifying the amount you are looking to invest and the tenure for the same. Applications have been made easy and quicker as well. To apply for DHFL fixed deposits simply fill up the deposits ‘Enquire Now Form’ or alternatively you can also visit any one of our branches near you and our representatives will be glad to help you out.